There are business partners, company partnerships, city partnerships, venture partners, project partners and social partners. 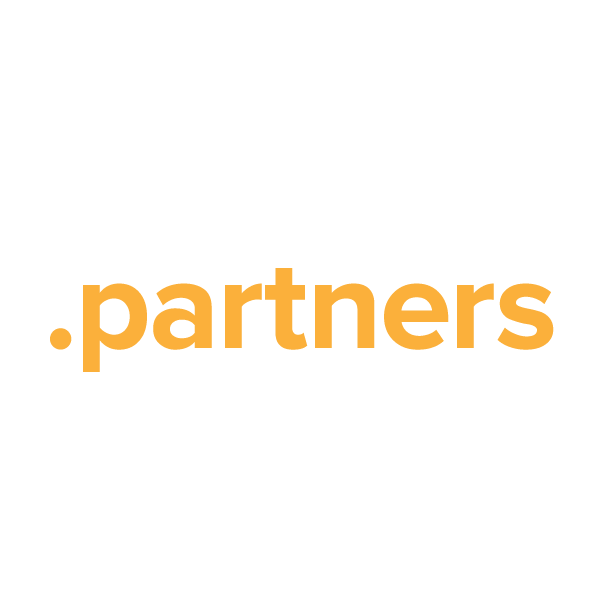 The .partners TLD provides a relevant and specific online namespace for all. Consider businessname.partners, lastname.partners, creative.partners or even dating.partners. Whatever your site's purpose, when you register your new domain name through Namecheap, we'll include several valuable free extras: URL and email forwarding, WhoisGuard privacy protection service, Dynamic DNS support and more. Namecheap customer service staffers are the best in the business, and they're ready to answer your questions any time.